The 2018 KT Canada Annual Scientific Meeting is being held on June 7th & 8th in Vancouver, BC, with the theme "Advancing the methods of patient-oriented knowledge translation research". Nick Bansback is trained in health economics and decision science. 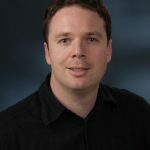 He is an Associate Professor at the School of Population and Public Health, University of British Columbia, the Co Lead of the BC SUPPORT Unit Health Economics and Simulation Modelling Methods Cluster, and a CIHR New Investigator. 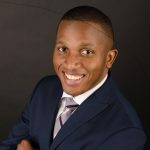 His research seeks to maximize value in health care - both the value the patients derive from their own decisions, and the value the whole population derives from the decisions around the public investment in health. 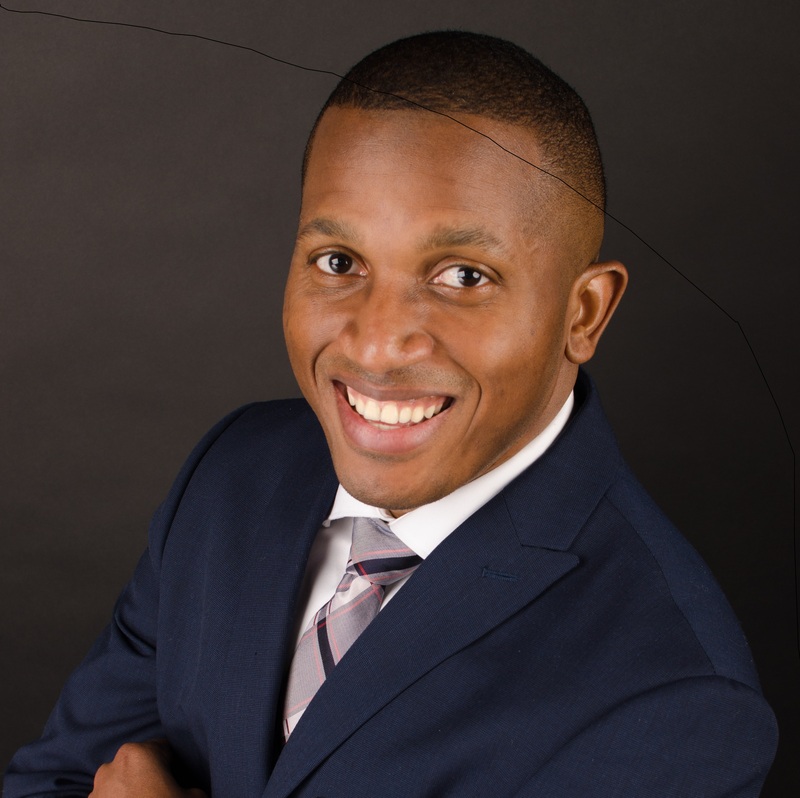 Dr. Clayon Hamilton is a MSFHR-funded postdoctoral research fellow in the Department of Physical Therapy at the University of British Columbia and at Arthritis Research Canada, where he does Knowledge Translation Research. He obtained a masters and PhD in Health and Rehabilitation Science from Western University. His research focuses on supporting ‘Patient Engagement in Research’ as a form of the Integrated Knowledge Translation (IKT). Presently, he is using a combined qualitative and quantitative study design to explore the phenomenon of meaningful patient engagement in research, and to develop and test a measure to evaluate for degrees of meaningful patient engagement in research. Alison Hoens is the Knowledge Translation Specialist for the Methods Clusters at the BC SUPPORT Unit on secondment from her positions as (1) the Knowledge Broker for the Department of Physical Therapy, Faculty of Medicine at the University of British Columbia and (2) the Research, Education and Practice Coordinator for Physiotherapy at Providence HealthCare. Alison lives with rheumatoid arthritis and autoimmune gastroparesis and is the mother of a 19 year old daughter who was recently diagnosed with rheumatoid arthritis. Her passion for patient engagement in research is founded on the combination of her training and experience as a researcher, clinician, knowledge broker/translation specialist, patient, and caregiver for multiple family members of different generations living with chronic disease. Tammy is Professor of Clinical Epidemiology at the Centre for Research in Evidence-Based Practice, Bond University in Australia. 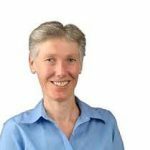 She directs the Centre for Evidence-Informed Health Decisions, with her research spanning many aspects of shared decision making, evidence-based practice, knowledge translation, informed health decisions, and minimising waste in research. 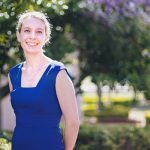 Her clinical qualification is as an occupational therapist and in 2017 she became an inaugural Fellow of the Occupational Therapy Australia Research Academy. She has over 200 publications, including multiple articles in leading journals such as JAMA, BMJ, JAMA Internal Medicine, CMAJ, and BMC Medicine. Tammy is also the lead author of a widely used inter-disciplinary evidence-based practice book (Evidence-Based Practice across the Health Professions), that is now in its 3rd edition. She is currently leading international initiatives in two main areas: 1) to more closely align shared decision making and evidence-based practice, and assist patients and the public to make evidence-informed decisions about health, and 2) to improve the reporting and uptake of effective non-pharmacological interventions into practice (including development of the TIDieR statement). Ms. Cheryl Koehn is an arthritis advocate, community leader, published author and rheumatoid arthritis survivor for 29 years. Ms. Koehn has dedicated her life to helping others living with arthritis as well as people with other chronic diseases. 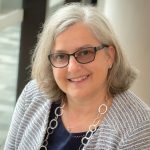 She is the founder and president of Arthritis Consumer Experts, a national, patient-led organization that provides science-based information and education programs in both official languages to people with arthritis. She served as Co-Chair of the Summit on Standards for Arthritis Prevention and Care, and Co-Founded the Best Medicines Coalition, and was the two-time Chair of the Better Pharmacare Coalition. Ms. Koehn served as the immediate past consumer representative Board Member of the Arthritis Alliance of Canada, is a past board member of the Arthritis Research Canada, and served in a leadership capacity on numerous other national organizations and committees. As one of North America's leading arthritis advocates, Ms. Koehn provides a patient perspective on arthritis health and policy issues across Canada to governments, private payers, healthcare professionals, and media. She is frequently invited to speak at national and International arthritis and health-related conferences. With her team at Arthritis Consumer Experts, Ms. Koehn has led the development of numerous information and education innovations to the arthritis community, including the ArthritisID and Arthritis ID PRO iPhone apps, the blog site Arthritis Broadcast Network, the annual report card on provincial formulary performance for inflammatory arthritis medications, Canada's Best Workplaces for Employees Living with Arthritis Award, and most recently, JointHealth Education, a series of on-line “courses” graduating today’s modern arthritis patient. 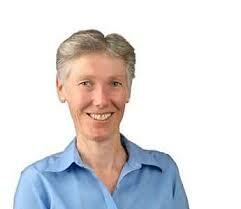 Ainsley Moore (MD, MSc, CFPC) is a family physician and Associate Professor of Family Medicine at McMaster University. 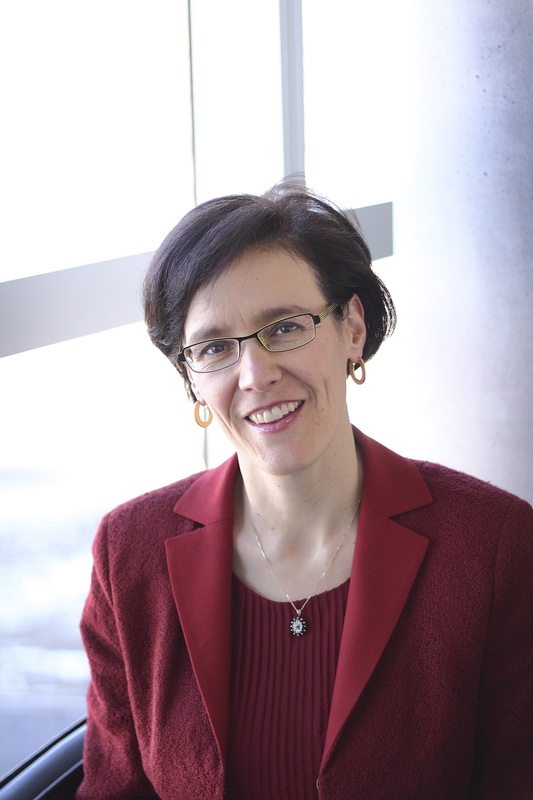 Her clinical, teaching and research focus on preventive health includes an appointment with the Canadian Task Force for Preventive Health Care. 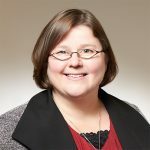 Dawn Stacey RN PhD holds a Research Chair in Knowledge Translation to Patients and is a Professor in the School of Nursing at the University of Ottawa. 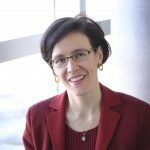 She is a Senior Scientist and Scientific Director of the Patient Decision Aids Research Group at the Ottawa Hospital Research Institute. She is an invited member of the College of the Royal Society of Canada in recognition of her research. 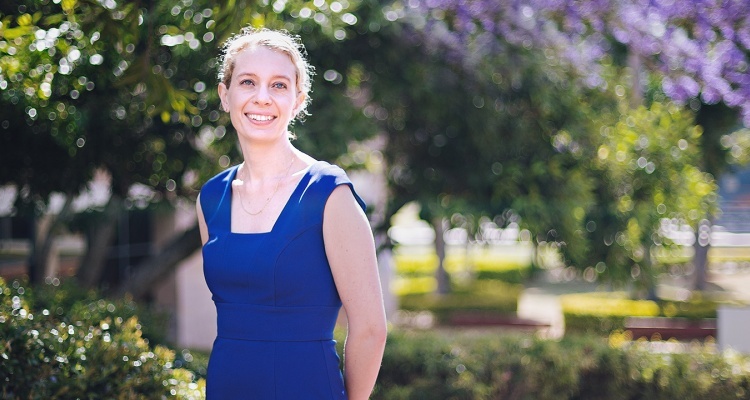 Her research program focuses on: a) patient decision aids; b) decision coaching; c) implementation of evidence into practice; d) telephone-based care, and e) interprofessional approaches to shared decision making. She has given over 100 invited national and international presentations. For more information visit her research program website http://decisionaid.ohri.ca. As a Canada Research Chair, Health Services and Systems Research and the Arthur J.E. 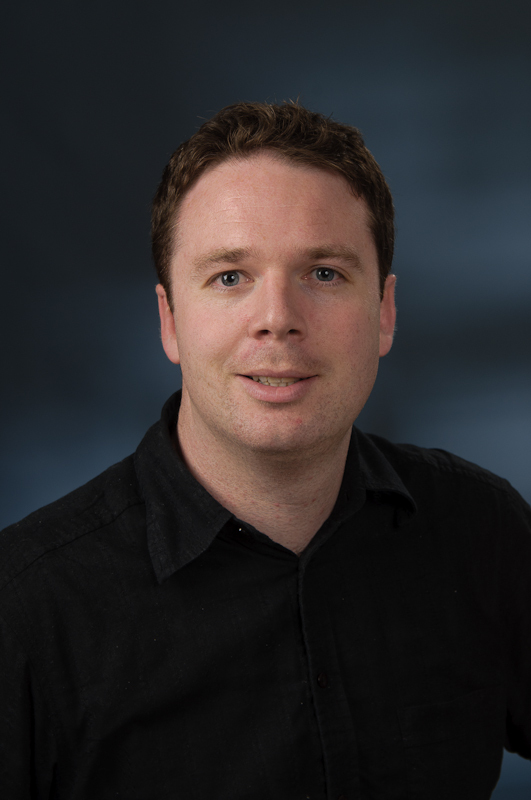 Child Chair in Rheumatology, Dr Marshall’s research programme is focused on the assessment of the value of health care interventions through measurement of patient preferences, cost-effectiveness analysis, and simulation modeling of health care delivery systems. She has experience in technology assessment agencies, academia and pharmaceutical and diagnostics industry research settings in Canada, the United States, and Europe. 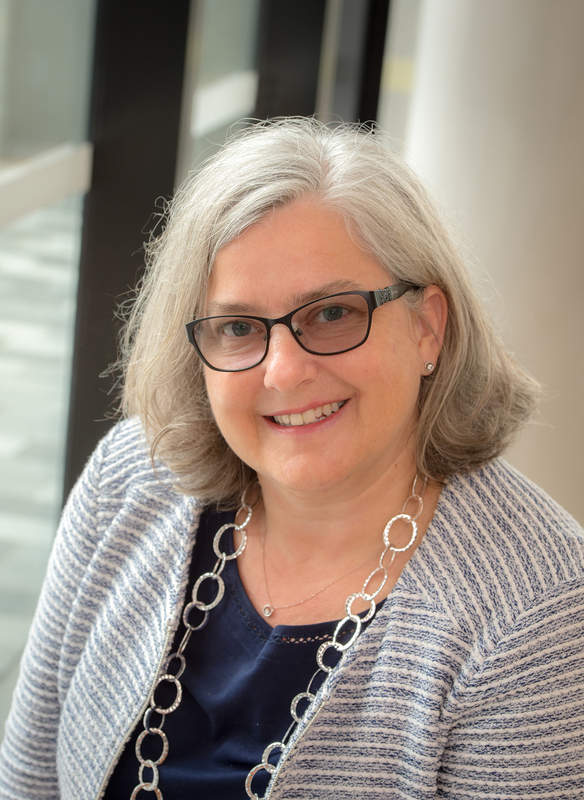 Dr. Marshall is the co-lead of the Economics platform for UCAN CANDU – Canada-Netherlands Personalized Medicine Network in Childhood Arthritis and Rheumatic Disease funded by the CIHR Personalized Medicine in Inflammation Network. Registration is now open for the 2018 KT Canada Scientific Meeting. The KT Canada Scientific Meeting is being held at the Coast Coal Harbour Hotel on the 7-8 June 2018. Coast Coal Harbour Hotel is situated right near the Vancouver Harbour, a stone’s throw from the beautiful Stanley Park. Our downtown location offers convenient access to the Gastown district, the renowned shopping on Robson Street, and the incredible array of arts and entertainment that Vancouver has to offer. Each of the guest rooms at our downtown Vancouver hotel features floor-to-ceiling windows, 55” flat screen TVs and traditional welcoming origami cranes, a symbol of hospitality. These high quality amenities are signature features of APA Hotel in Japan and unique to APA’s Urban Style Hotel concept. Here, comfort and peace of mind is paramount. Coast Coal Harbour Hotel is pleased to offer state-of-the-art accessible rooms, including roll-in showers and strobe lights in case of emergencies for the hearing impaired. We also have widened door frames and a wheelchair accessible layout, all to bring the comforts of home to your travels. Must cancel 48 hours prior to 4:00PM the day of arrival to avoid penalty. Cancellation fee of 1 night’s room and tax at confirmed rate. Breakfast and lunch as well as snacks and refreshments during breaks are provided for all attendees from the 7-8 June. Valet parking $34.88 per night. Abstract submissions have now closed. Many thanks to all who applied! The agenda is available for download. The program for the KT Canada Scientific Meeting is available here.